This article looks at the World Income Index (WII). The chart compares the ratio between WII (blue line) and AGG (red line) from 12/5/2007 through the present. Both were set at 100. The ratio (green line) compares their relative performance. A rising ratio indicates that AGG is outperforming. A falling ratio indicates WII is outperforming. WII is made up of 20% each in JNK (SPDR High Yield), PCY (PS Emerging Markets Sovereign Debt), BSV (Vanguard Short-term Bond Index), TLH (iShares 10-20 Year Treasury Bond), LQD (iShares Investment Grade Corporate Bond). AGG is the iShares Core US Aggregate Bond ETF; domestic investment grade bonds only. 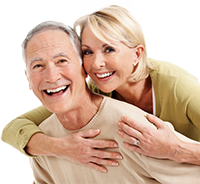 WII is rebalanced daily and includes any distributions (dividends and capital gains). As you can see, WII has outperformed AGG over this time frame. The reason for this is simple enough. WII includes both high yield and international bond components. 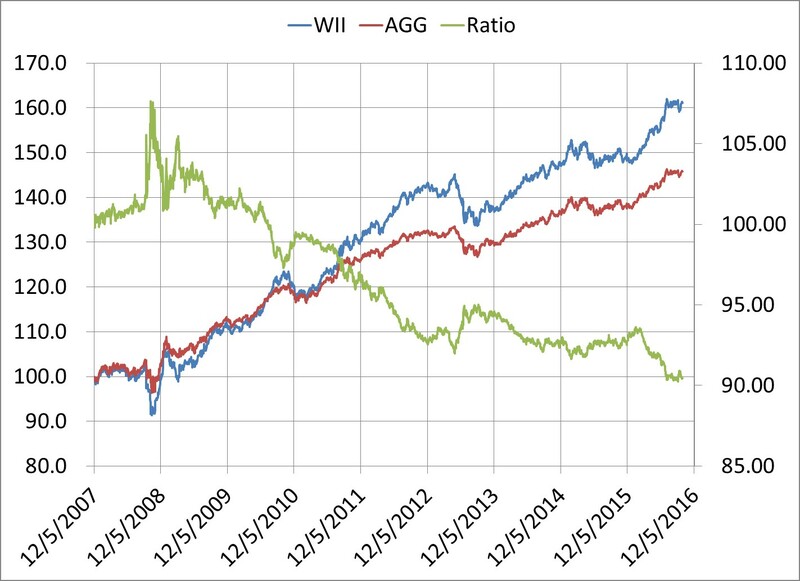 We did not design WII to under or outperform AGG.  We just wanted a way to more accurately reflect the world wide economy and markets today. This includes the impact from international bonds, if any. Thank you for the unwavering uptrend in my portfolio.